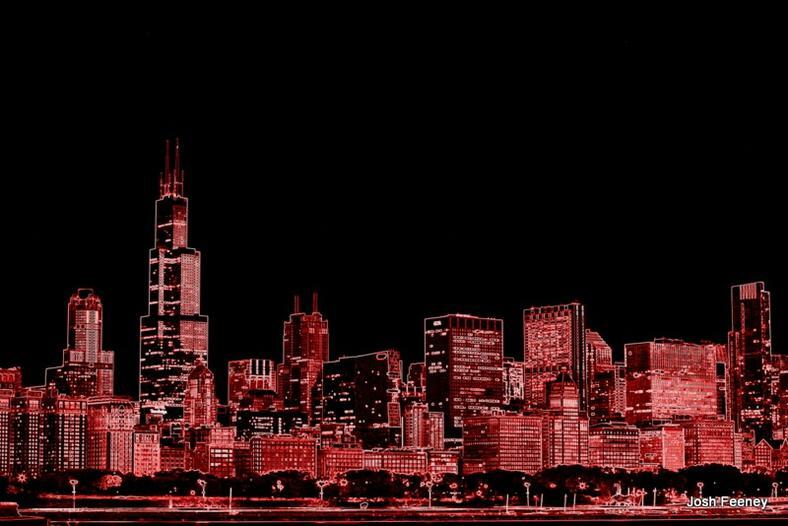 Chapter 11 - 2nd City - Chicago, IL. 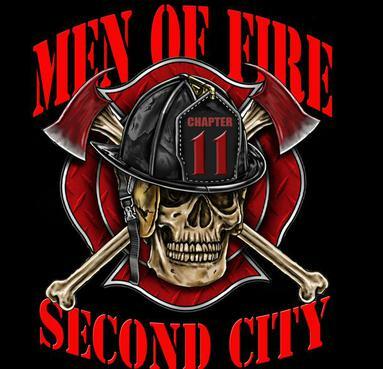 We are a 100% Career/Full Time Firefighter Motorcycle Club. The Men Of Fire USA is a non-profit motorcycle club made up entirely of professional firefighters. We are not affiliated with any other Clubs, and we do not claim any territory. We respect ALL Clubs as they engage in their traditions and we expect the same in return. You MUST be a professional firefighter active or retired to be considered for membership.